My father lost his leg in World War II. It was what the doctor’s called “a bad stump.” He was in pain every day. Every minute of every day. But I never heard him complain. When he broke the ankle on his other leg the initial diagnosis missed it. Later, trying to set it, the doctor gripped Dad's foot and tugged on it, twisting. Dad gripped my hand. His face. He shook. He was clearly in agonies of pain, but not a word. Not a sound. Ultimately, they had to break the ankle again to set it. He was reportedly a hero when he lost his leg. To me, he was a hero every day afterward. 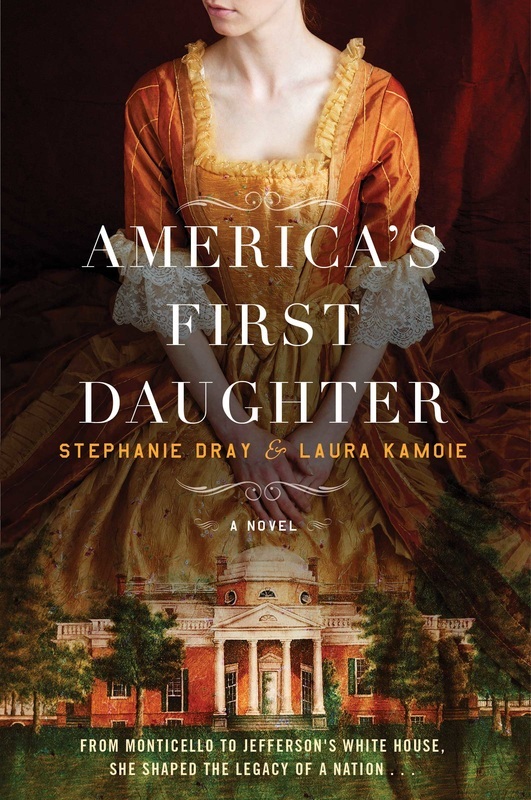 The new book AMERICA'S FIRST DAUGHTER by Stephanie Dray and Laura Kamoie is fascinating. Losing sleep because I need to keep reading just a bit more. 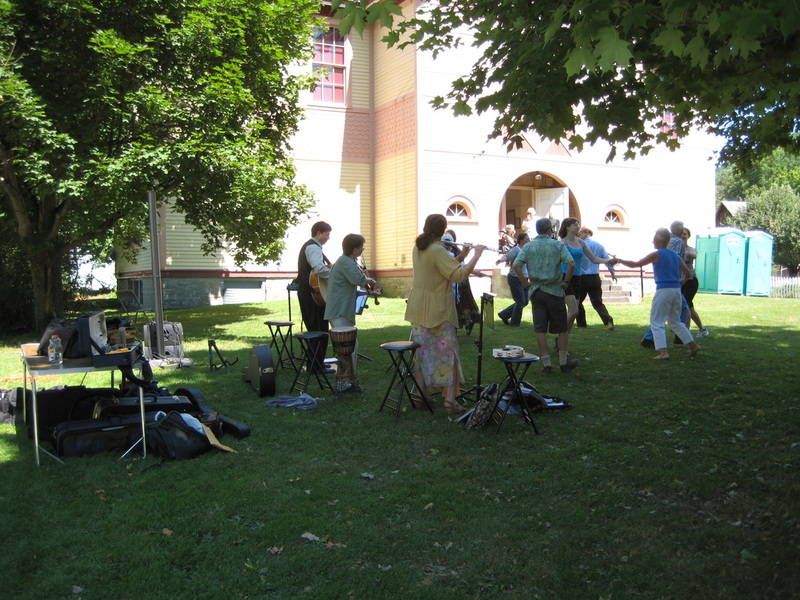 The Green Mountain Boys were a dedicated group, who managed to create a good deal of commotion while fighting for independence, both from New York and from England. As a symbol of their cause, they created a flag. 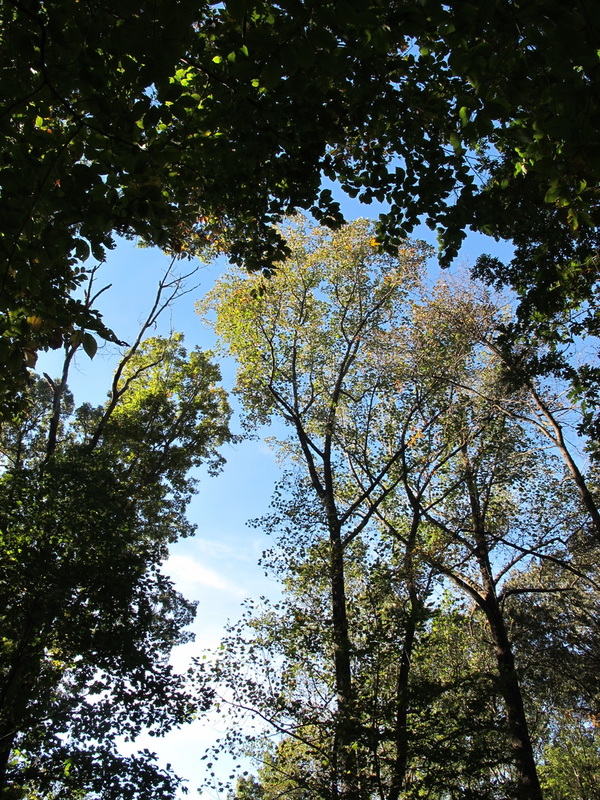 It was green, to reflect their wonderful green mountains. In the upper left hand corner, it had a blue field with thirteen white stars scattered on it to honor the thirteen united colonies, even though those thirteen colonies would not allow Vermont into their new United States of America. 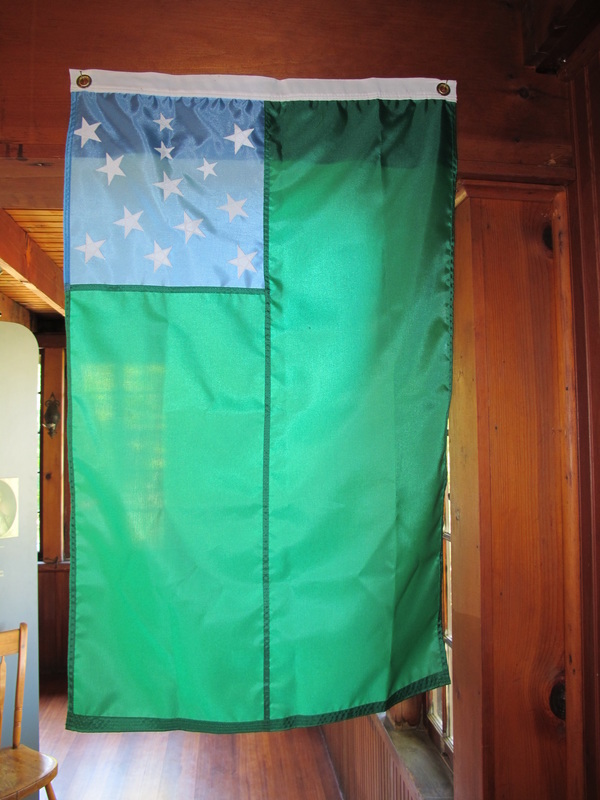 Here is a picture of the Green Mountain Boys flag, as displayed at Old Constitution House in Windsor, Vermont. 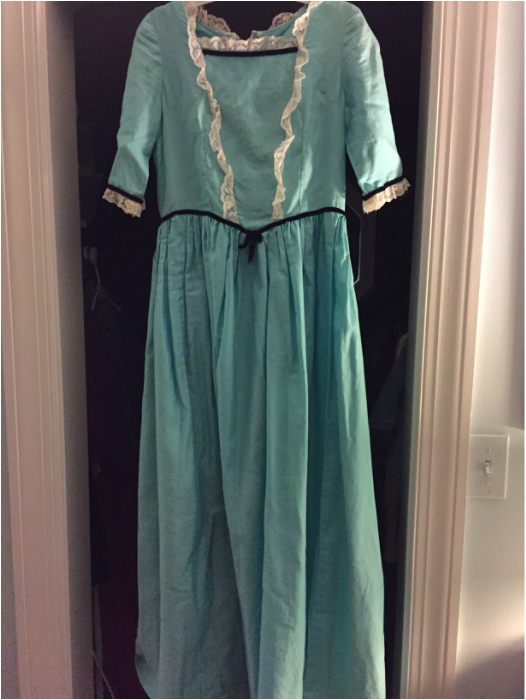 I’ve been thinking of writing about a view of my past, and I came upon a post written by Caroline Seidman about what was called in her southern town Cotillion. I kept thinking about it, so I decided the subject would be different than I’d been planning. Those assurances didn’t diminish the horror of the realities of dance class day. The girls and boys lined up on opposite sides of the room. At a command from one of the pair of instructors, the boys marched across the room and chose a partner. It was as awful as choosing sides for volleyball. But at least I at volleyball had some small skill. At dancing, I had marginal skill, excessive height, and even more excessive lack of confidence. The whole experience was wonderful. Completely. It took years to recover from those weekly crushings. Now I take dance lessons with my husband and some friends and we have fun. After all these years, Mom has been proven right: I’m glad I’ve learned to dance! May your 2016 be filled with things old and new, and may they bring you joy.